If you are looking for a Unique Entry Door for your home and want to have a design that is not off from a catalog, please consider our custom designs. Do you have an original door you like to duplicate? 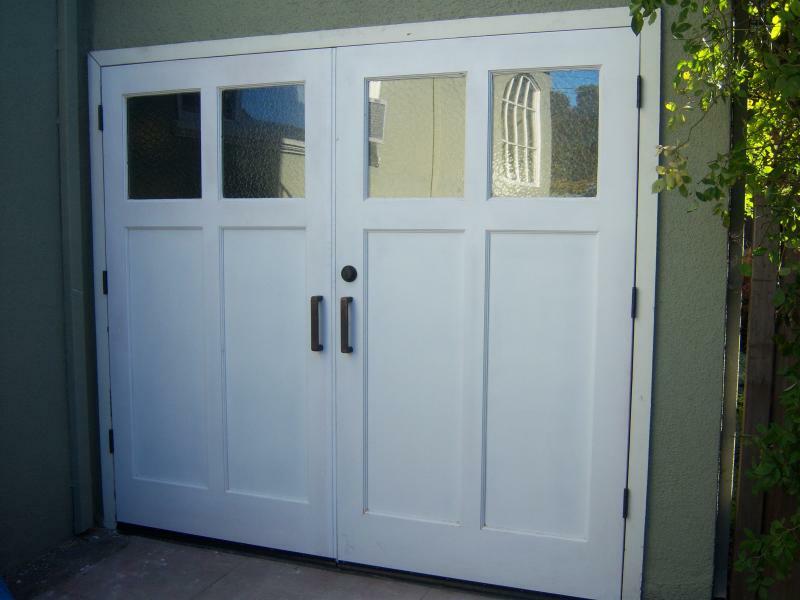 We have been manufacturing custom doors and windows for over two and a half decades. Need a Custom Replacement window for your home? We have combined the original styles of wooden windows with new energy saving technology. Are you concerned with saving energy? Copyright 2013 Smith's Custom Cabinets. All rights reserved.